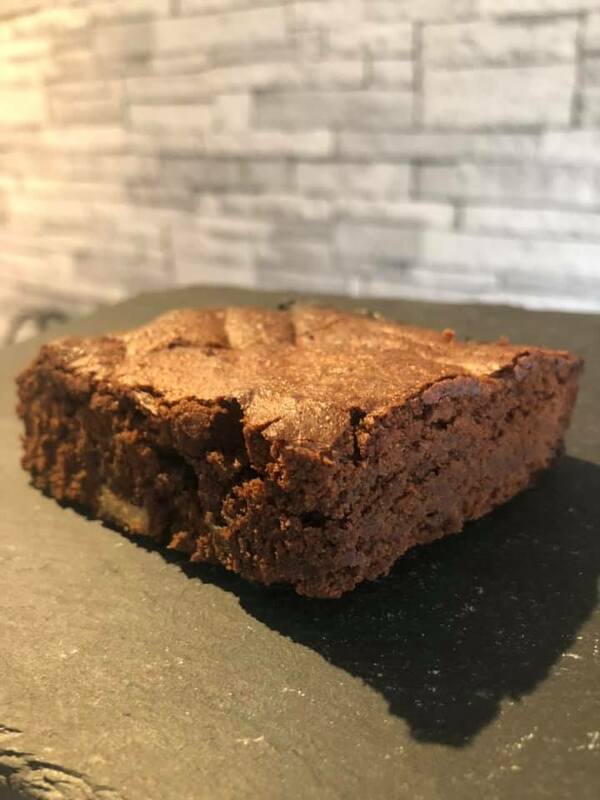 I received this cheeky recipe from PhD Nutrition & I can confirm that these brownies taste AMAZING! 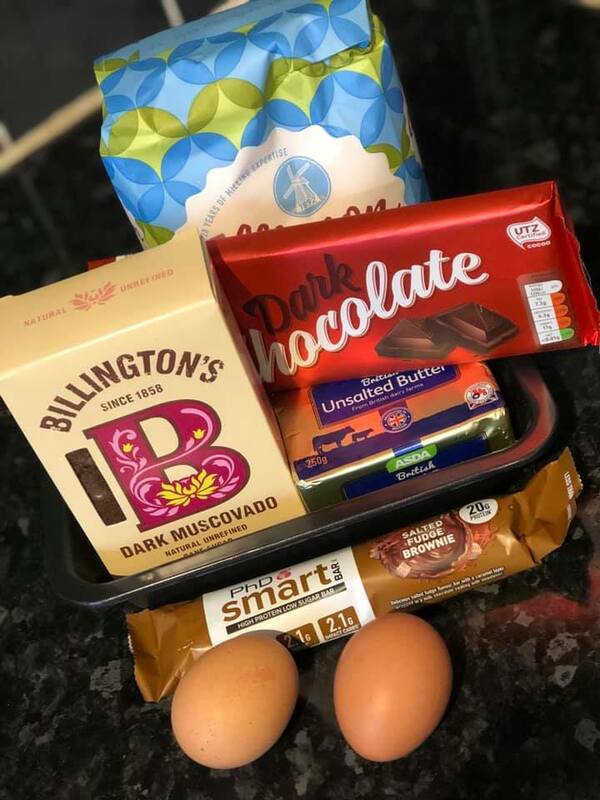 1 salted fudge brownie smart bar (check them out here). Yes, that’s a lot of calories, but it’s key to note this recipe is for cooking a batch of brownies. 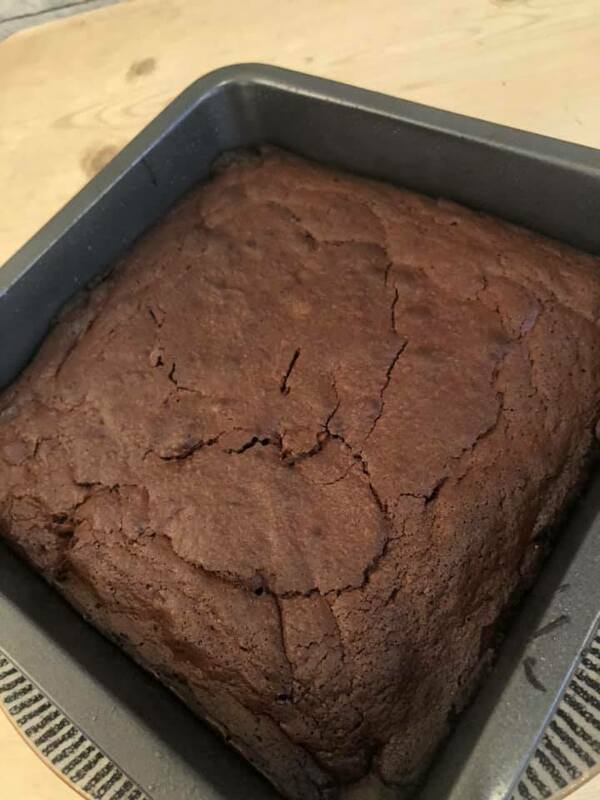 This amount easily gives you 8 brownies. Your challenge is to NOT smash them ALL in one go as they are GOOD! 1️⃣ Chop smart bar into equal chunks. 2️⃣Melt the dark chocolate ( I used the microwave) & stir in the butter. 3️⃣Beat together the eggs & sugar, then beat into the mixture. Stir in the flour & smart bar pieces. 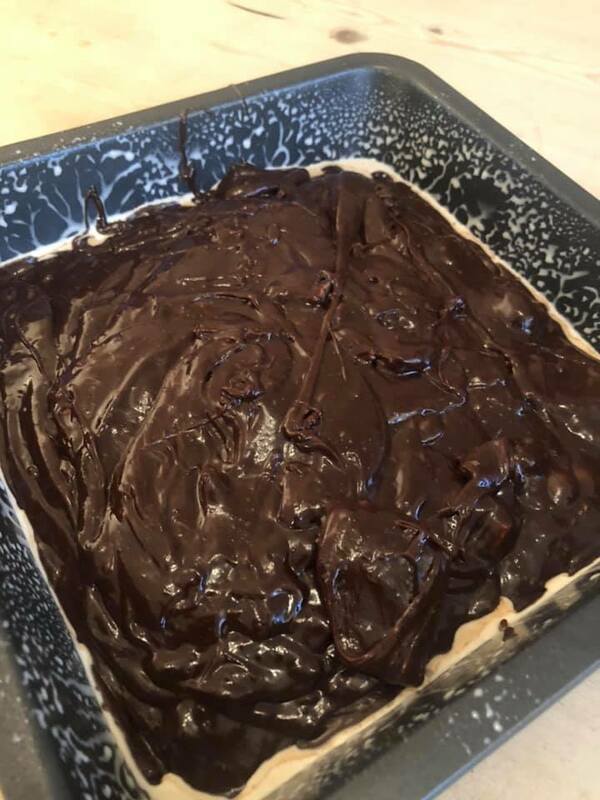 4️⃣ Pour the mixture into a baking tin,ensuring its level. 5️⃣ Bake in preheated oven at 190 degrees for 40mins until there is a firm crust on top, but soft underneath. Tristan ‘don’t eat the whole bunch in one sitting’ Buttle. P.S- they taste even better the day after!